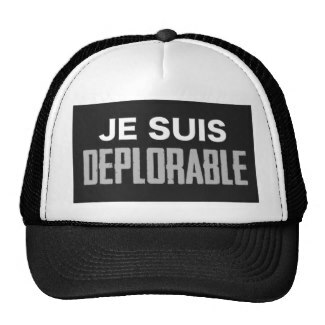 Book Horde: Today on Zazzle Up to 50% Off Election Gear! 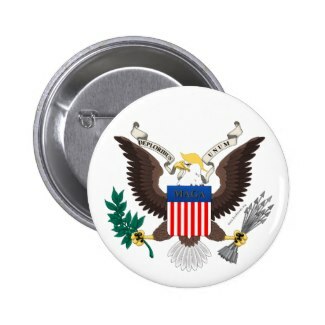 Today on Zazzle Up to 50% Off Election Gear! 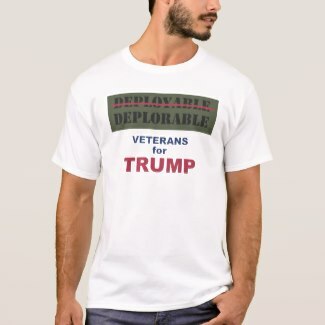 Today is a great day to order your Deplorable t-shirt, button, hat, or more on Zazzle to make sure you have it by election day! In My inbox I found an "exclusive for VIPs' today only coupon which I am sharing wth you: use promo code ZSUNSTEAL152 to get 50% off Buttons & Bumpers Stickers, 40% off Hats & Yard Signs, 30% T-Shirts & Yard Signs. You can also use the sitewide coupon of ZFALLSTYLE which is good until Tuesday. Mix & match these customizable designs and products or pick any others - or make your own!